Have Tight Shoulders? Try This! 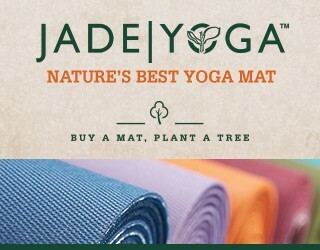 More to Love Yoga®/Blog/Have Tight Shoulders? Try This! When humans (or aliens?) of the future view images of mankind from our current era, they will assume we have no necks. Why???? Because we all HUNCH over computres, TVs, tables…and our shoulders are insanely TIGHT! Oh and stress. I carry stress in my hips, my jaw, my shoulders, my forehead, my stomach, my legs…yikes, everywhere. But mostly, my shoulders. 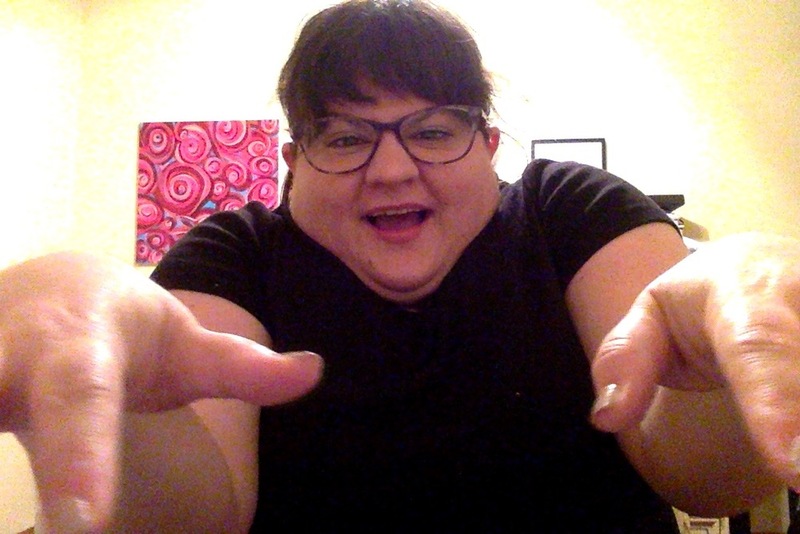 The wild Rachel Estapa in her natural state, shoulder raised and ready to pounce upon a Facebook post or email from CVS informing her not to forget she has EXTRA BUCKS!! Even when I’d sleep, I was in a ready state of raised shoulders…and boy, was I sore from the neck up! But I’ve been putting into practice some tricks to help me relax…soften my shoulders..release some tension. #1: Reminder myself…LOWER YOUR DAMN SHOULDERS. Literally. I will drop my shoulder blades whenever I catch myself hunching up. It’s helped a lot. #2: Give my shoulders a chance to RELEASE. 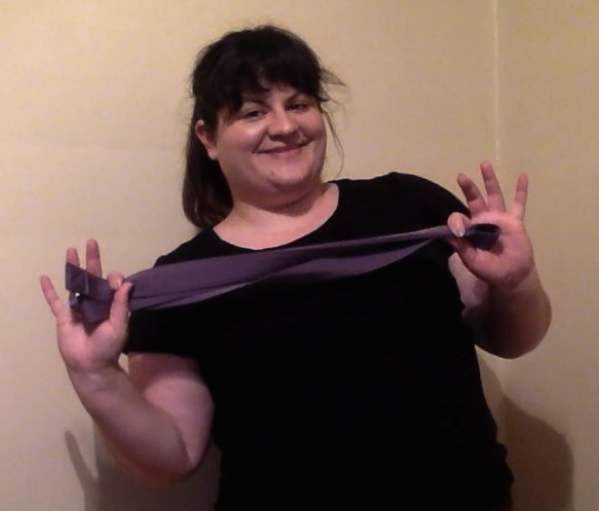 A massage therapist showed me this tip of using a strap (towel or belt works too) to help ease my shoulders down. Take the strap overhead first in one hand, then reach back and grasp it with the other hand. Feel the sweet release…FEEL IT NOW! In my More to Love Yoga Classes, I’m always reminding people to drop their shoulders. Because I need to remember to drop my shoulders. It’s a good practice, one that helps my stress-level lower too. If you’re in the Boston area, let’s practice together!